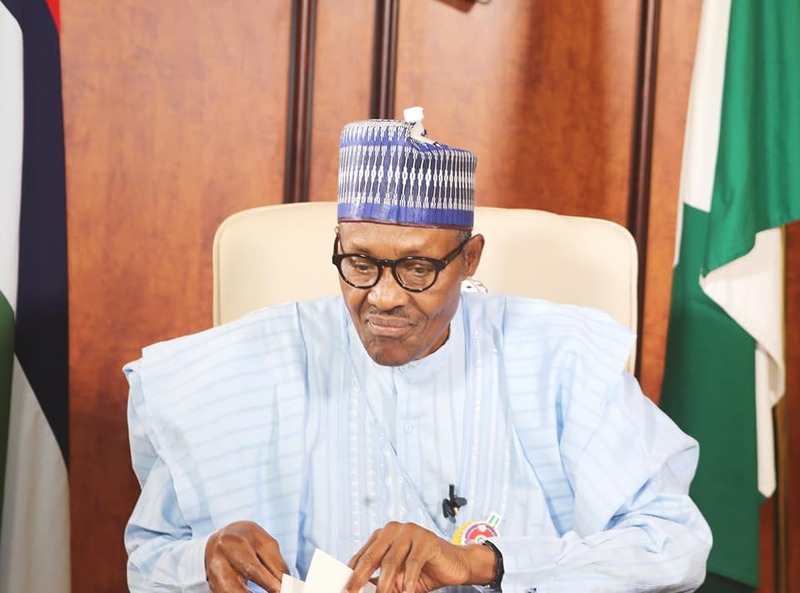 The Presidency has explained the role of private sector in the recently inaugurated presidential national food security council, reports NaijaAgroNet. Senior Special Assistant to the President, (Media & Publicity), Garba Shehu, informed NaijaAgroNet that the private sector will play an advisory role in the National Food Security Council recently by President Muhammadu Buhari. The President, he said, is aware of the huge interest indicated by the private sector since the composition of the Council was announced, as well as the reservations expressed by groups that felt left out. “We wish to emphasise that the Council constituted by the President was more of a think tank that would focus mainly on policy, while various groups from the private sector would be called upon to make sectoral presentations from time to time,” he said. The presidency further assured that everybody will be carried along as the Council will work closely with all stakeholders. 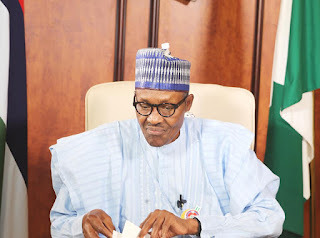 NaijaAgroNet recalls that the Council will be inaugurated by President Buhari on Monday, March 26.